Pearl or Moti is a gemstone for Moon. 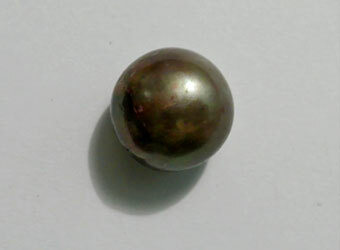 Pearl is used to remove ill-effects of Moon. Pearl gives tranquil and vibrant feeling which improves memory as well as the confidence for the interaction with person. Pearl heals all the diseases arising out of the mind. Pearl is a smooth shiny round structure inside the shell of oyster. It is much cherished as a jewel. Pearl was formed when dewdrops filled with moonlight fell into the sea and were swallowed by oysters. Pearls are available in many colors, among them white and red colored pearls are the best. Plane pearls should never be worn. 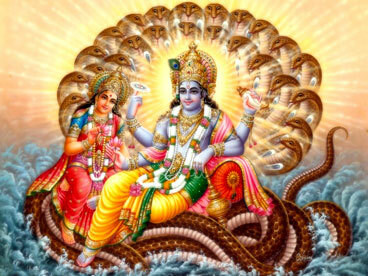 Pearl associated with the palent Moon will increase inner beauty, facial shine and charm.